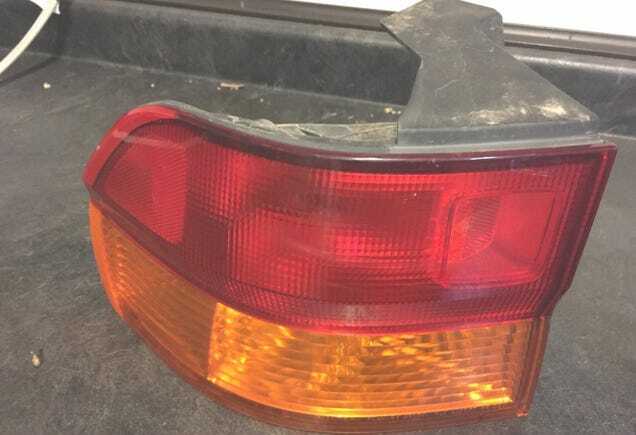 I need to get a replacement lens for the driver side brake light on my ‘03 Odyssey. Ebay’s got one for $20 with $12 in shipping. Is this a good deal, or would it be cheaper to source one here in Austin? And if so, how so?